Western Districts Angling Club is a family club with the aim of improving our angling skills, while at the same time having fun. Interested anglers who meet our aims and objectives are welcome to join. 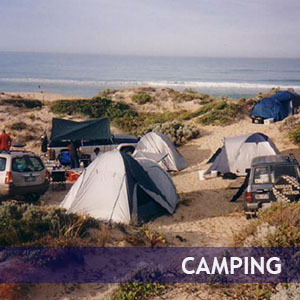 Visitors from around Australia are also welcome to attend club meetings and fishing competitions. Club meetings are held on the second Tuesday of each month from 7:30 pm at the Western Youth Center, 79 Marion Road Cowandilla, South Australia. These are social get-togethers where we discuss previous and upcoming trips, share tips, tricks and experiences, and talk fishing. Western Districts Angling Club was formed in 1938 by a group of local enthusiastic anglers residing in the western suburbs of Adelaide, South Australia. Today we are regarded as a family angling club with the aim of improving our angling skills, while putting the emphasis on having fun. 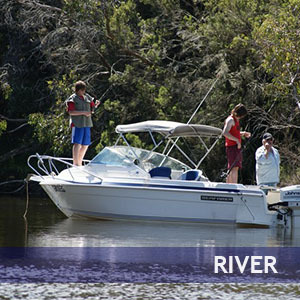 Western Districts is affiliated with the Australian Anglers Association (S.A. Div) and competes against other clubs in five state championship events each year. A number of our members have won individual state championships, while our mens, junior and ladies teams have taken out state team championsips in past years. Our members also compete at Biennial National Championships held throughout Australia. The club is also affiliated with the South Australian Piscatorial Council which manages South Australian state fish records. 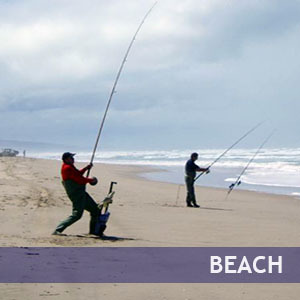 Club angling competitions are held once a month around Adelaide and throughout the state, with venues ranging from freshwater, boat, jetty, beach and rock. These sometimes incorporate the AAA competitions mentioned above. Venues are carefully selected with a view to maximising the catch, but of course there are never any guarantees. Our club trips can be as relaxed or as competitive as you wish, with the emphasis always on having an enjoyable time. Sometimes a barbeque is held at the end of a competition to enable members to socialise, trade fishing stories, and to talk about the one that got away. Before joining we recommend that members come along to either a club meeting or trip to gain an understanding of how the club functions. If you think this is your scene and you meet the aims and objectives of the club then you are encouraged to join. There is a small annual subscription fee which entitles a member to recieve our monthly newsletter, participate in club functions and competitions, and to obtain subsidies at some of these events. Members can participate at State and National Titles conducted by the Australian Anglers Association, and this is a great way to see and learn how the best anglers around the state and country maximise their catches. Fees are extremely competitive especially for family membership. Members usually recoup their annual membership fee quickly through club subsidies on functions and competitions.